Travel gadgets are a frequent flier’s best friend. Here are a few of our favorite must-have travel gadgets for the upcoming year, all inspired by the cutting-edge technologies showcased at the 2016 Consumer Electronics Show. 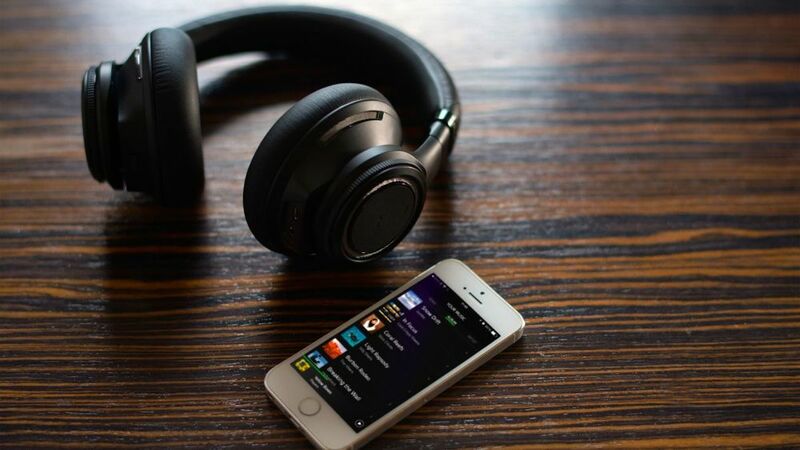 These headphones sure do pack a punch when it comes to their built-in technology. For starters, they have a whopping 24 hours of continuing crisp sound. The headband strap senses when you take the headphones off and pauses your music while going into hibernation mode, saving you hours of battery life. 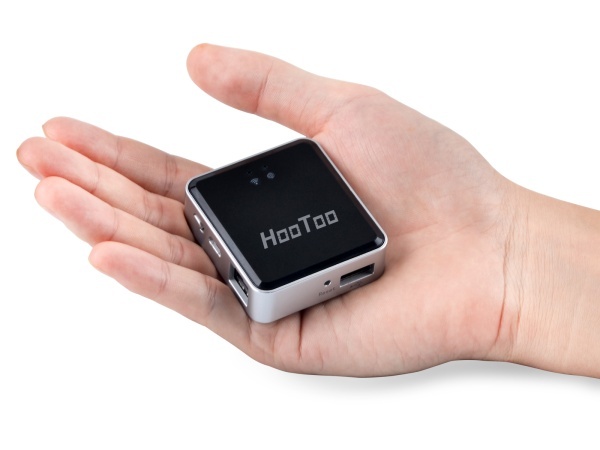 There is a whole lot that fits into this small travel router, which lets you stream music, videos and more. You’ll also have a convenient power bank (6000mAh), wall charger and travel router to take your digital life on the go. The smart suitcase by Bluesmart is exactly that. This suitcase tracks its location, locks digitally, has USB charging ports, and a built in scale. It works with your phone to keep you up to date on your flight itineraries and other travel stats all while in compliance with carry on regulations. You’ll never lose your luggage again. Now you can stick to your diet, and count calories while traveling. The Spün utensil in combination with your phone will monitor your calorie intake and gently vibrate to let you know when you have reached your meal limit. It will also let you know when you eat too fast. 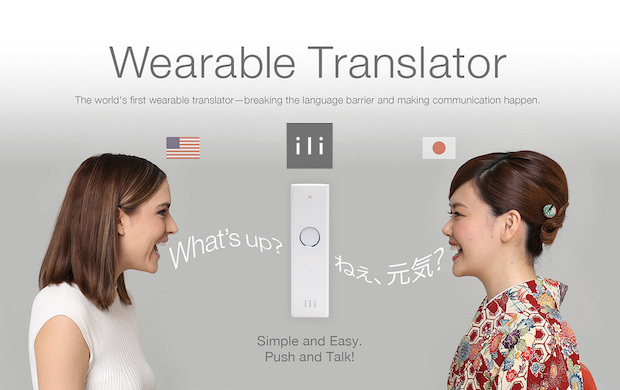 The world’s first wearable translator is here. The ili works without any internet connection making communicating in other countries stress free. It currently only supports English, Chinese and Japanese. Gone are the days of waking up with the abrupt beeping. The Sensorwake alarm clock calmly wakes you up with smells of coffee, French toast, peppermint and many more. It includes a backup beeping alarm, so you won’t be late for your flight.